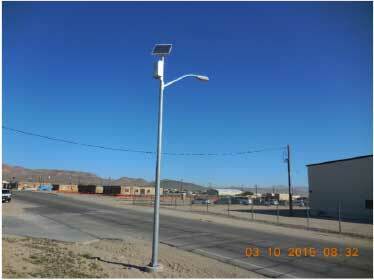 Installation of Pedestrian and Parking Lot Solar Lighting System - Noreas Inc.
NOREAS has a contract with the U. S. Army Corps of Engineers (USACE) Los Angeles District to install solar lighting at fifty nine (59) designated locations at Fort Irwin National Training Center, California. 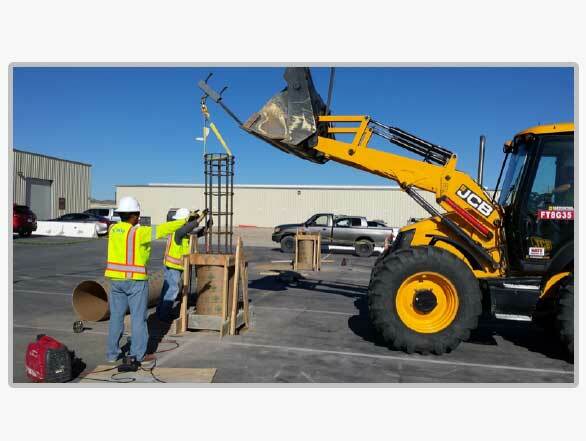 We provide materials, equipment, labor, supervision, permits, testing necessary to complete the project and ready for its intended use. The purpose of the project is to replace the existing lighting system or install lighting at new locations using solar lighting system that require no additional labor, and/or maintenance for 10 years. The new solar lights are rated for 72 hours period of operation, and solar light assembly meet 100 miles per hour (MPH) wind conditions and high temperatures of 115 degrees Fahrenheit. NOREAS provides virtual site analysis for every pole location to ensure the poles will perform as specified by the manufacturer which will guarantee specified performance requirements. In addition as part of the project, NOREAS removes existing wooden and/or metal light pole in its entirety, cap in place the conduits and pull existing electric wires, and replace with new solar lighting. 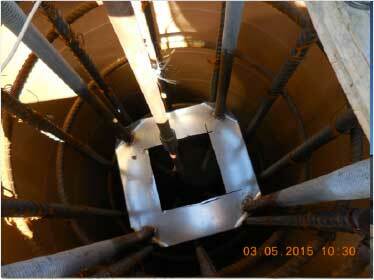 The project involves installation of concrete pedestals, installing marking tags and bird spikes, and commissioning and testing of the system at completion.